 Please upload artwork (if this option is available), or after ordering you can also email files (and your order number) through to logo@uksafetystore.com. Note: We will always ask you for approval of the design before going to print. Delivery is typically 1-3 days from your approval of artwork. (Next day delivery will not be available at checkout for custom printed products). Want it delivered by 23 April? Order within and choose Express Delivery at checkout. This reserved parking custom logo sign is comprehensible for its clear message. The custom-made logo sign is sturdy and durable enough to withstand all weather conditions.